In 1955 Mercedes unveiled the 300 SC - a car that has stolen the heart of many auto enthusiasts – but it was limited only to 92 units. So you see, the chances of finding one in our days in good conditions is pretty rare. 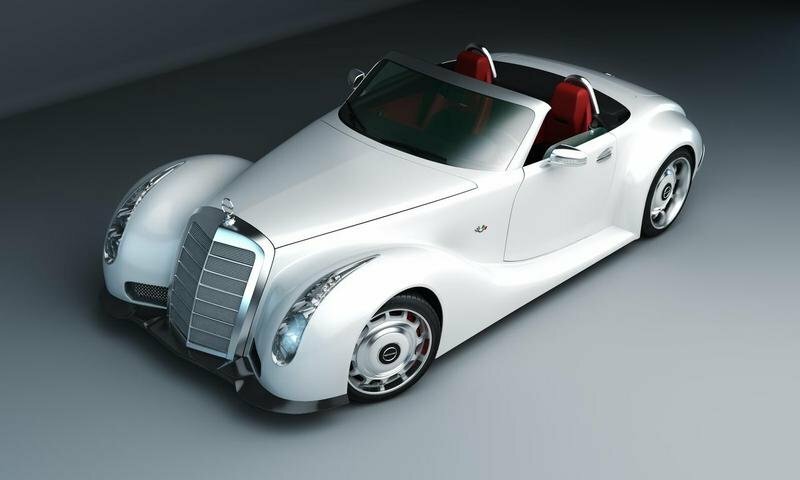 While the 300 SC was no doubt an amazing car, we are wondering if buying a new Mercedes SLS AMG Roadster and then paying a tuner to make it look like the 300 SC is really worth it. Apparently, a customer in Europe thinks so, as he paid the guys over Gullwing America (GWA) to make this impressive transformation. An SLS Roadster was chosen because its platform, running gear and interior features will require only slight changes, but to make the SLS look like the 300 SC, the tuner had to do lots of work. GWA changed the position of the pop-out rear spoiler, added LED lights to the headlamps, redesigned the grille and added an assertive emblem on the top. The tuner also installed a set of wheels, sized 22-by-12 inches on the rear and 21-by-9.5 inches upfront, a new special exhaust system and adjustable-height suspension. GWA’s unique take on “retro styling meets modern technology” has caught the eye of an undisclosed client from Eastern Europe. 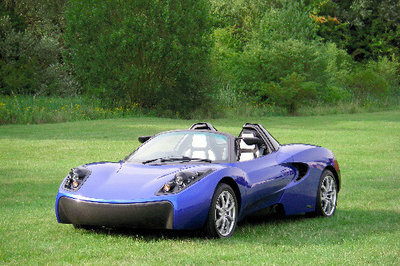 This client has requested an exclusive sports car design that will be one-of-a-kind. A challenge that GWA was happy to take on. 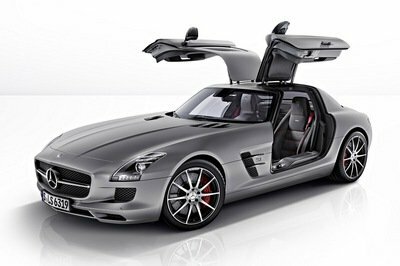 For this particular project, GWA selected a 2012 SLS Roadster (R-197) as the base. Its platform running gear and interior features will require only slight changes, since this car is a masterpiece of technology already. Where GWA will bring in their expert touch is with the handmade aluminum body, which will be modeled after a 1955 300 SC (W-188). 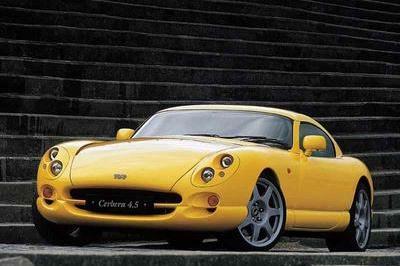 Only 92 of these cars were ever made. “We tried to keep the original lines of this model, which are timeless,” says Arturo Alonso, head of GWA. However, making it truly unique required some changes. This included changing the position of the pop-out rear spoiler and modernizing the headlights with LED’s. The grille was redesigned with an assertive, yet elegant, slant and illuminated emblem on the top. The car also has custom made, 22 x 12 rear and 21 x 9.5 front, GWA Evolution wheels mounted on Continental tires. 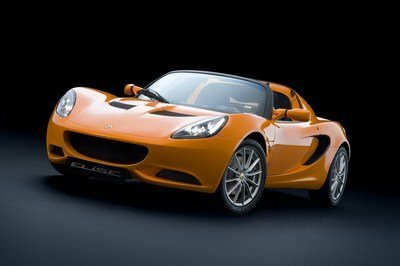 A special exhaust system and adjustable height suspension finish off the enhancements. 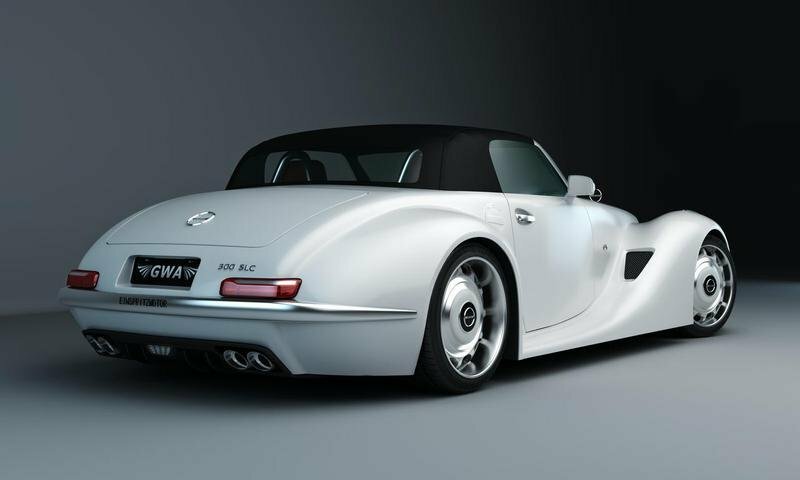 The culmination of GWA’s vision results in a 21st century 300 SLC, a convertible roadster with a removable hard top. It just doesn’t get any better than that. GWA will oversee every step of the process until the car is delivered. They have no doubt it will be truly one of a kind and just what their VIP client is looking for. I do not know what to say with their retro style exterior. I think the white color is suitable for such car. I guess I will remove the car seats because the shape is not suitable for the car. Beautiful. This is truly wonderful. Money well spent IMO.